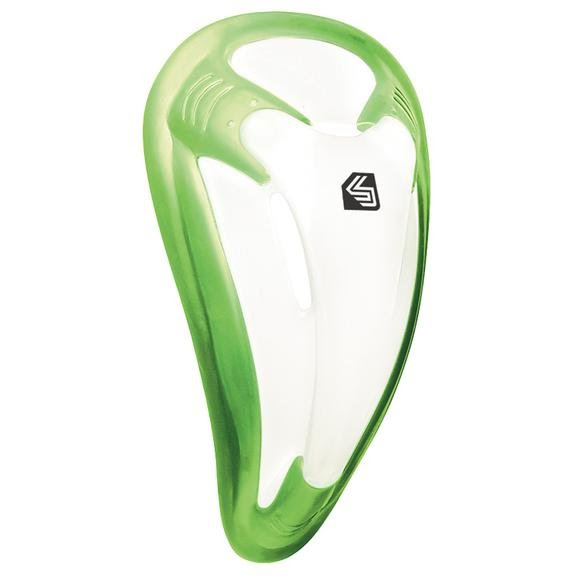 The Shock Doctor's BioFlex Cup features a vented bio-shape cup designed to shield areas where protection is most crucial. The body of this core protective cup will form flawlessly to your athletic frame to provide unrestricted movement, airflow and comfort. The BioFlex Cup is an ideal fit for all ages. The Shock Doctor&apos;s BioFlex Cup features a vented bio-shape cup designed to shield areas where protection is most crucial. The body of this core protective cup will form flawlessly to your athletic frame to provide unrestricted movement, airflow and comfort. The BioFlex Cup is an ideal fit for all ages.